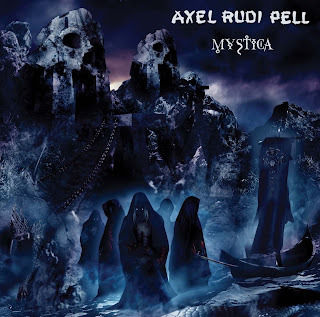 Once again, I'll go on about Axel Rudi Pell is under-rated and his kind of power metal is Heavy in style with Hard Rocky feel to it. It's nothing new or strikingly original, but the formula works and they serve well. Great for easy listening even for no-brainer moments (not saying the music is not technical though!) when you just want to chill. It's been said that this is the slowest album among the band's discography.